First, and most obviously, when we pay nothing we don’t feel any pain of paying. Second, and less obviously, the pain of paying is relatively insensitive to the amount that we pay. This means that we feel more pain of paying as the bill increases, but every additional dollar on the bill pains us less! 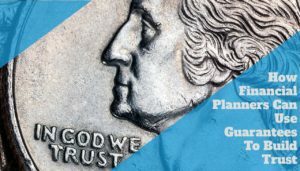 This diminishing sensitivity to the pain of paying means that the first dollar we pay will cause the highest pain, the second dollar will cause us less, and so on, until we feel just a tiny twinge for, say, the forty-seventh dollar. Why does the seller of a house usually value that property more than the potential buyer? And why does the seller of an automobile envision a higher price than the buyer? 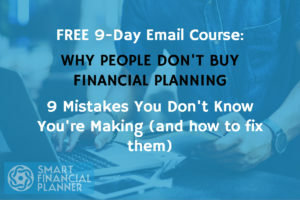 If you want to boost your financial planning skills, you don't want to miss this free email course. Financial planning can be used for guarantees to build trust. But sometimes we might think that guarantees with the least conditions are always the best. And it’s actually not. There are types of guarantees as mentioned in the article that helps us think about how to use guarantees in our financial planning service. Lifetime guarantee to save you money, with a 30-day money back guarantee. Minimum result guarantee, along with the return policy with the price options. If you’re not satisfied, pay us only what you think it’s worth. We guarantee to put your interests first. I’d like to implement the minimum result guarantee, along with the return policy with the price options. The power of the multiple Price points has been evidenced to me before but I fail to introduce it. Time for change!! More than a money back guarantee (I will lead you to another Financial Planner who can help you) and the Minimum Result Guarantee with no product selling, peace of mind etc. Guarantee that we will always be on your side of the table. We guarantee our advice service is worth at least the cost or more in tangible tax savings and piece-of-mind you are maximising your financial position. We guarantee too put clients before products. On my scheduling page for a 30 minute prospect call, I guarantee that we’ll discuss an action step you can take immediately to improve your current situation. If the value of your plan is not obvious we will refund your money. I’m not sure I could guarantee peace of mind after one conversation – peace of mind depends on more than financials in my mind, but I definitely could offer No Product Selling, a conversation about them first, financials second, as well as a referral to another planner. All great ideas! 12 month no questions asked money back guarantee if you aren’t happy or satisfied with our services. No strings attached. thx for your guarantee examples. It fits ! Since a few weeks I have been thinking about my fees being paid easily. And now I am inspired. I know from now on I will give more than a Money Back Guarantee, because it’s about them ! Guarantee to educate the client and to involve them in the process. I offer a 100% Money back garantee if the customer is not fully satsfied with the outcome of the financial planning process. I like the minimum results guarantee idea. Not sure yet what would be the minimum result specified, but I think it would have to be value based and measurable. I m prepared to garantee them a \’Wow-effect\’. We garantee them peace of Mind and if not for whatever reaseon I\’ll guide them to another planner. Let\’s agree a minimum fee of X, but if you don\’t feel that you\’ve received at least that much value from working with me, you don\’t need to pay me anything. The minimun result (wat also is the maximum…): peace of mind, not only at the end, but also during the planningproces. Thanks Ronald for sharing this words here. 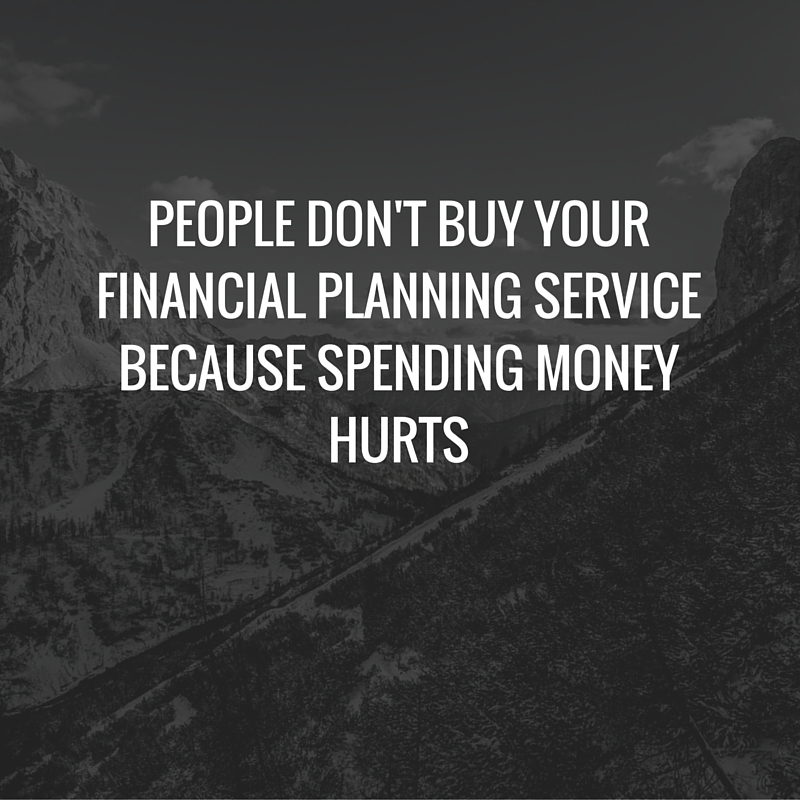 If you aren’t satisfied, you get your money back AND we’ll guide you to other financial planners who can better serve you”. Hi Ronald, interesting post. 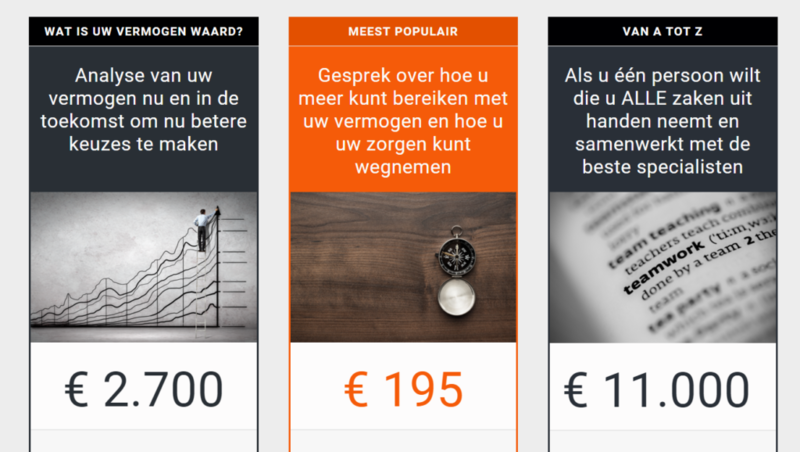 What would I like to guarantee my clients? Tough one… Off the top I would say that I would like to guarantee them that I will be there with them through thick and thin, providing consistent and disciplined advice. That\’s been some of the most satisfying feedback I\’ve received from a few of my top clients…. Excellent idea! This is definitely going into action. Not satisfied, you don\’t have to pay us. Risk reversal! Promise X percentage savings.if savings nog achieved they recieve X percentage from our fee back. My guarantee is that the change I would make, using my advice would ultimately be free to them – that the value I create in savings, earnings, peace of mind and ease of management would outshine my fee entirely. These are pretty much an unspoken guarantee within my practice at present. I lOVE the \”No product selling\” guarantee – which is easy for me to implement. I think the guarantee that offers fees to be paid back if you are not providing value is a great idea and something I have been mulling over for a while.